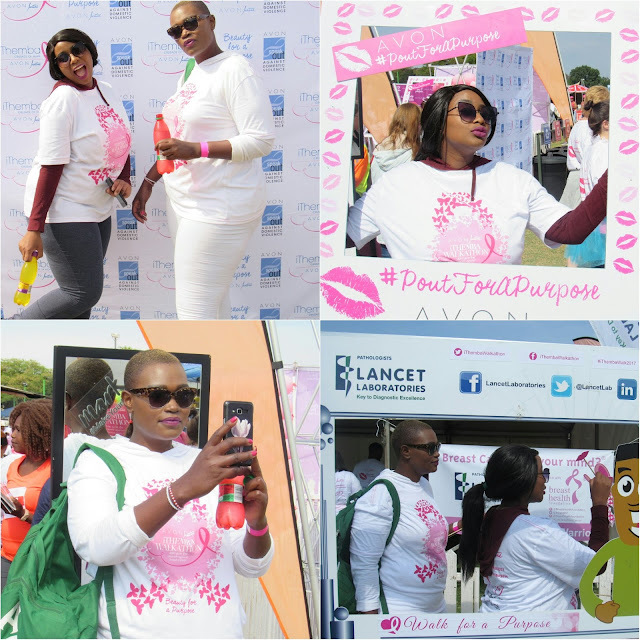 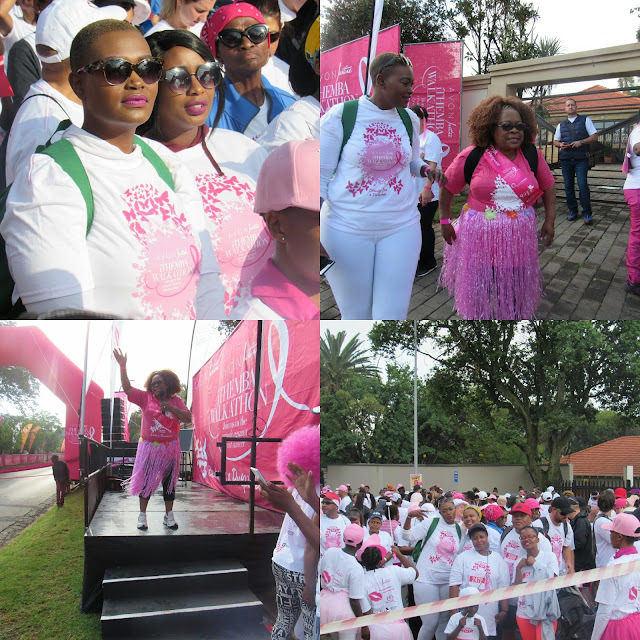 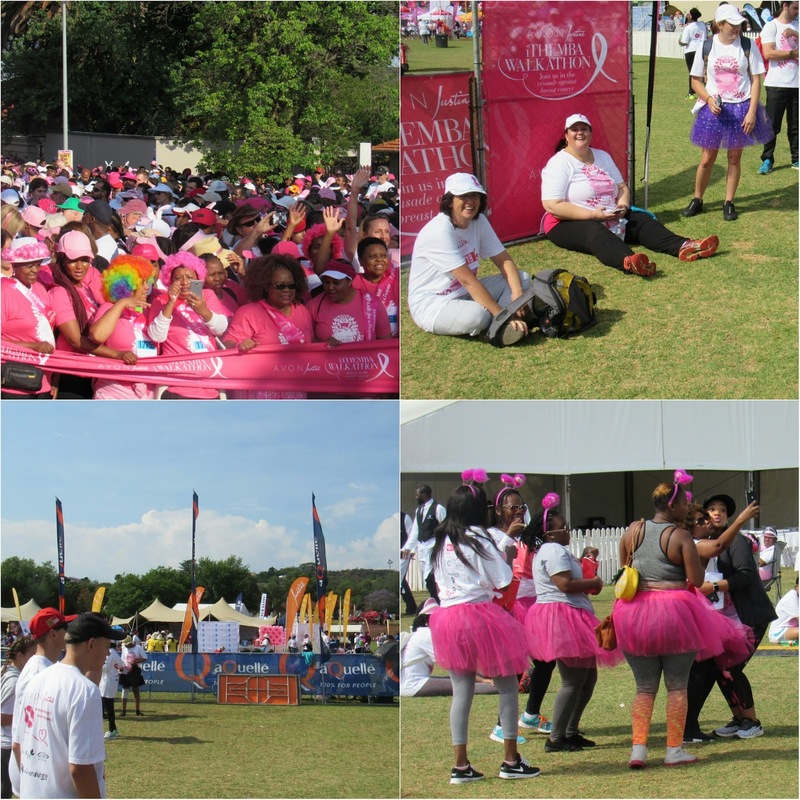 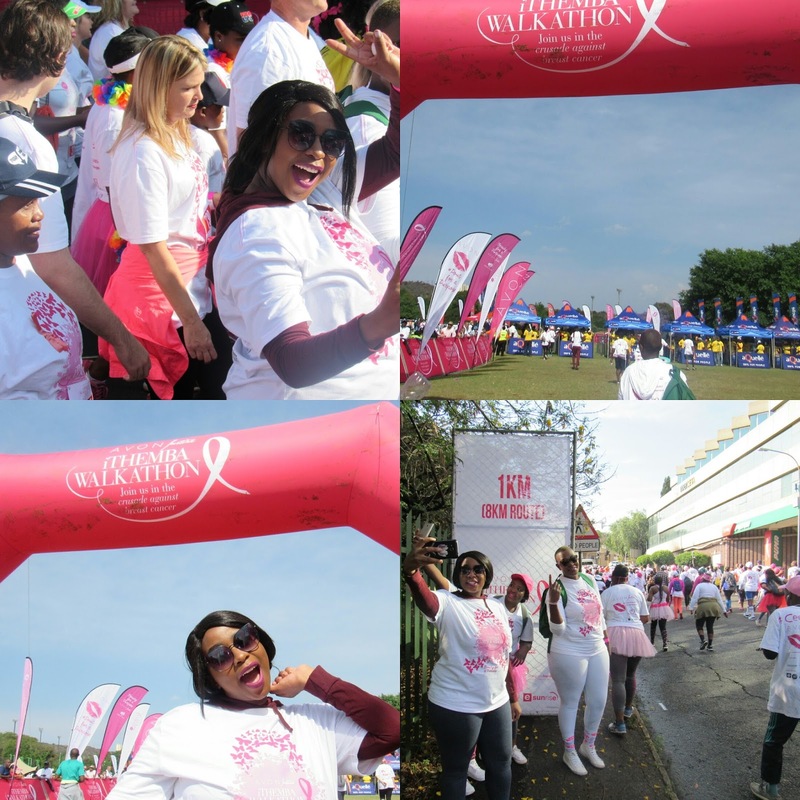 On Sunday the 22nd of October my family and I attended the 12th Annual iThembaWalkathon.... 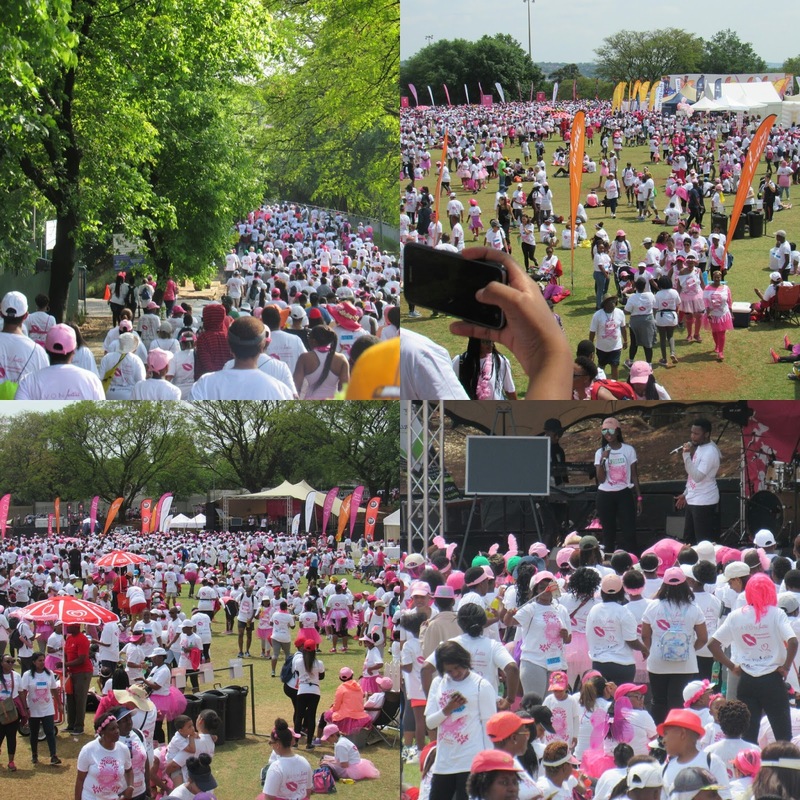 In attendance there was a crowd of more than 29 500 people making this the biggest cancer walkathon in the world, and my boyfriend laughs at me when I say I plan my year around the event. 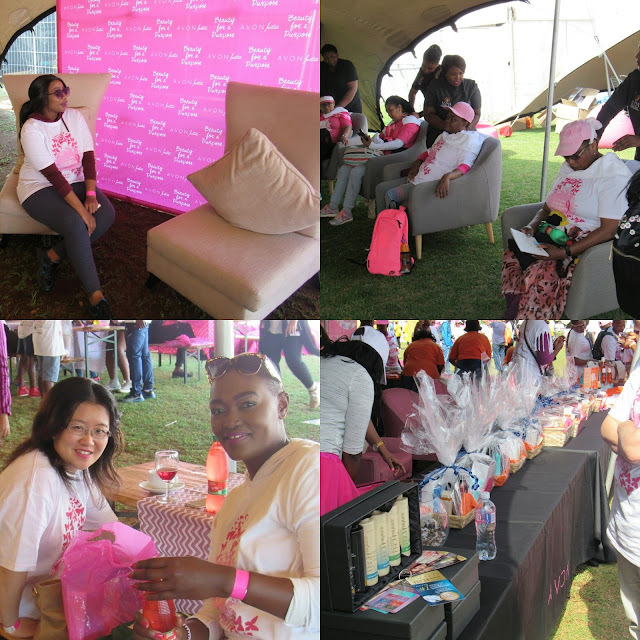 This is my 3rd time at the event and I must say each year things get better as the years progress. I'm glad to say I was part of the crowd and most definitely making this event part of the family for more coming years.